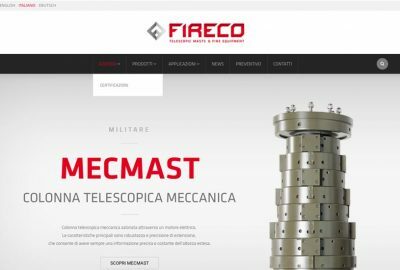 After many years of experience in the construction of masts in the Steady Version, Fireco were at the point to develop a new version of the mast, the Super Steady! 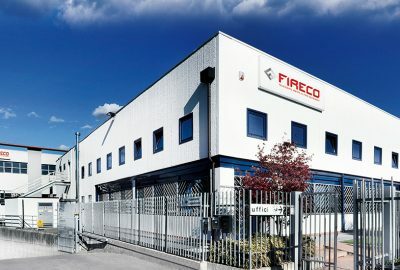 Over time, requests for ever larger payloads, ever longer extension times and ever greater wind resistance have led Fireco to develop higher-performing locking and guying systems. Available for masts from Ø115 to Ø250, with maximum payloads up to 270 kg and extended heights up to 40m. Watch Fireco’s new presentation video. Discover our departments, production and masts.